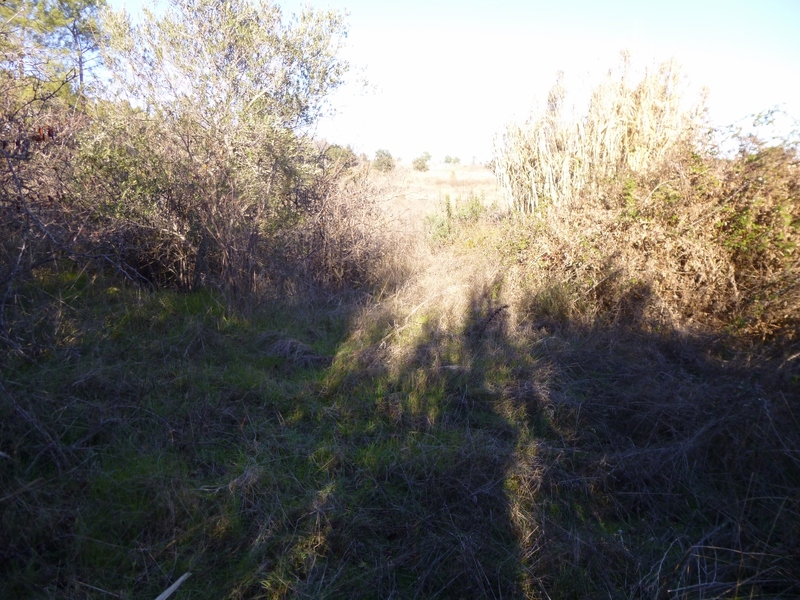 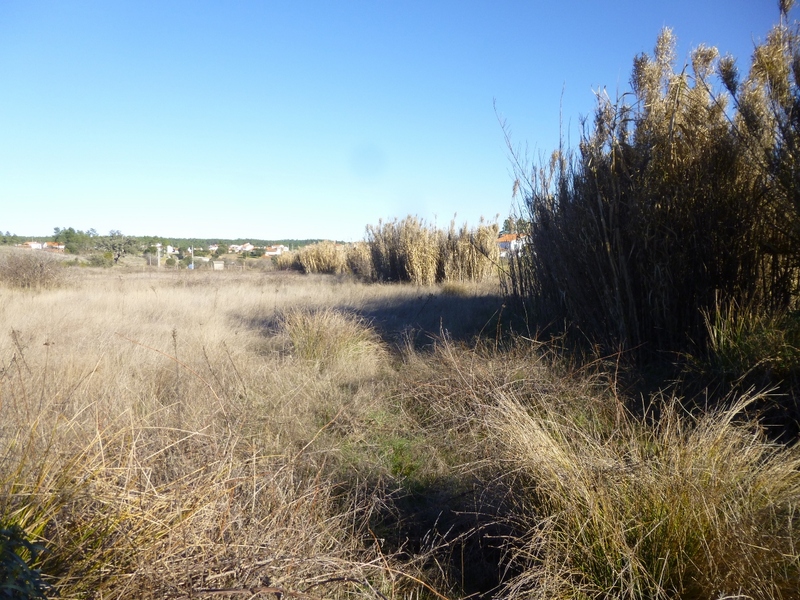 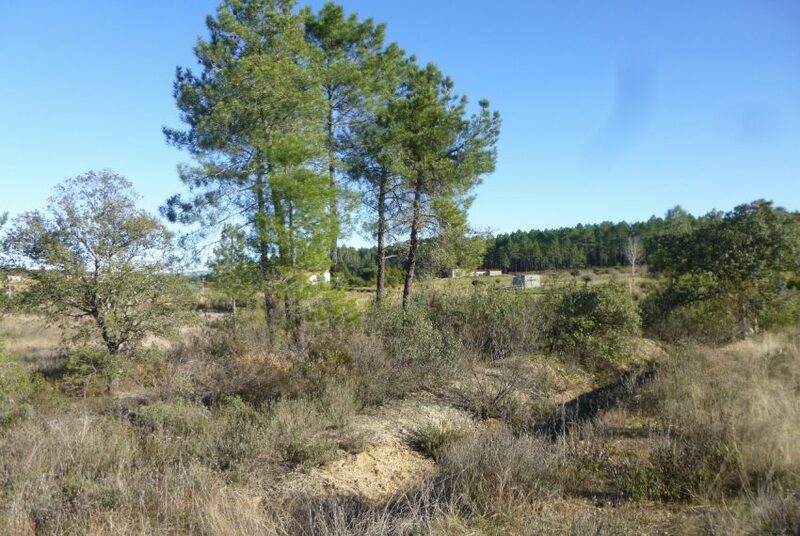 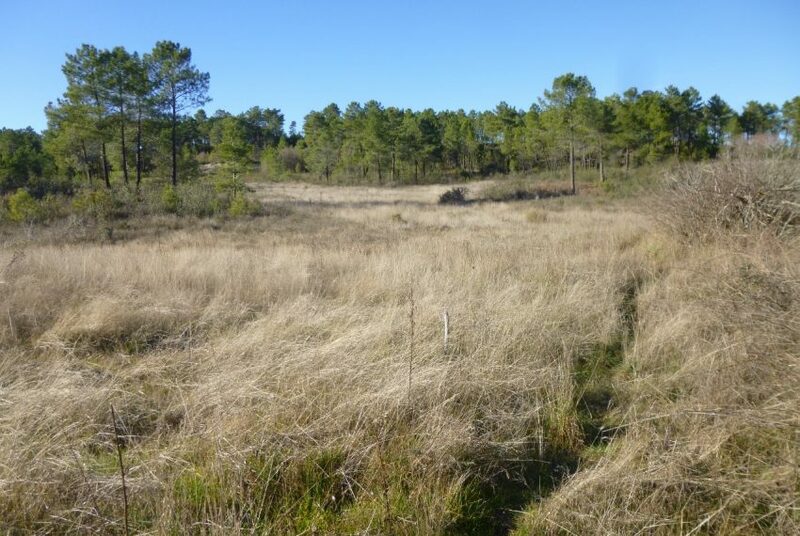 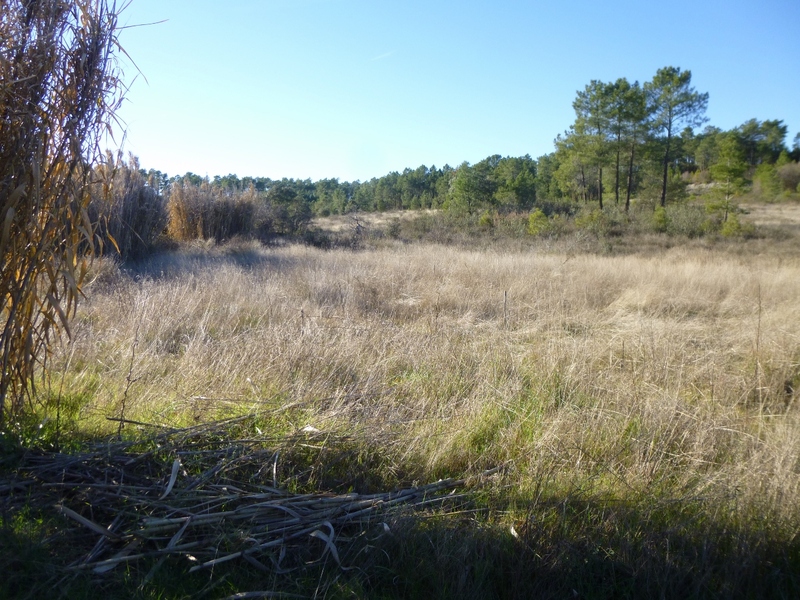 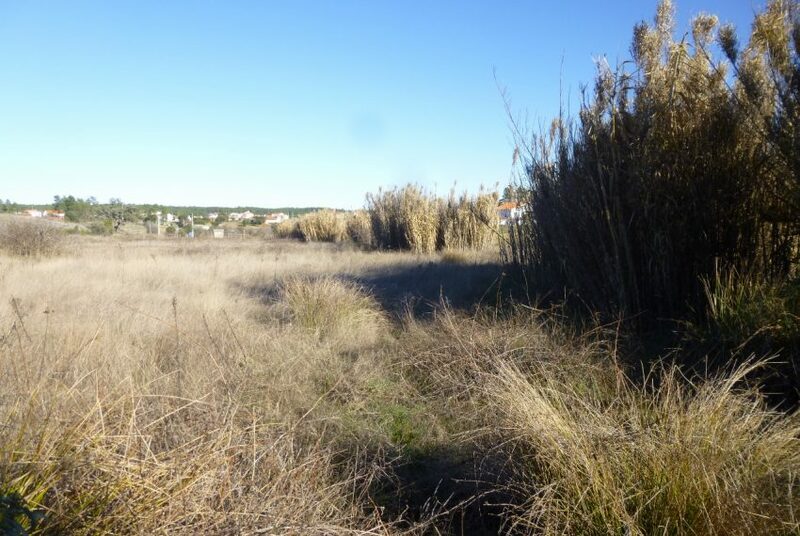 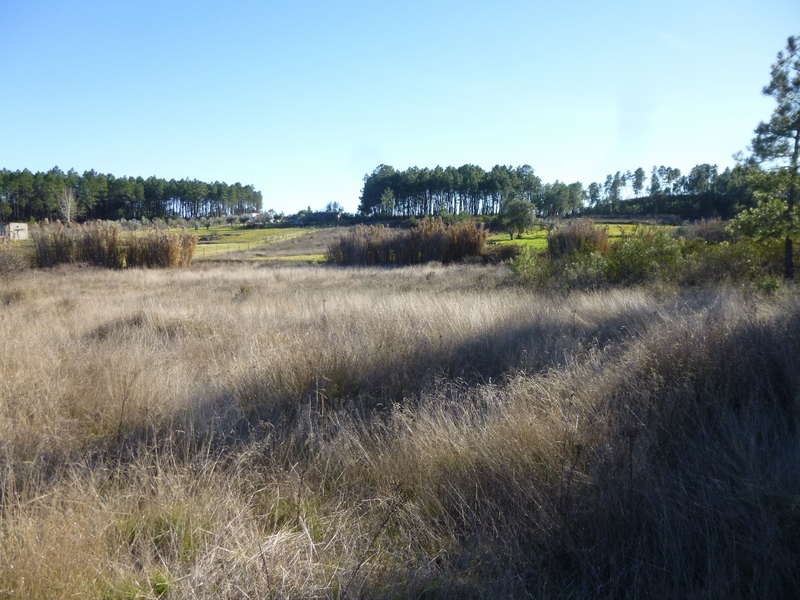 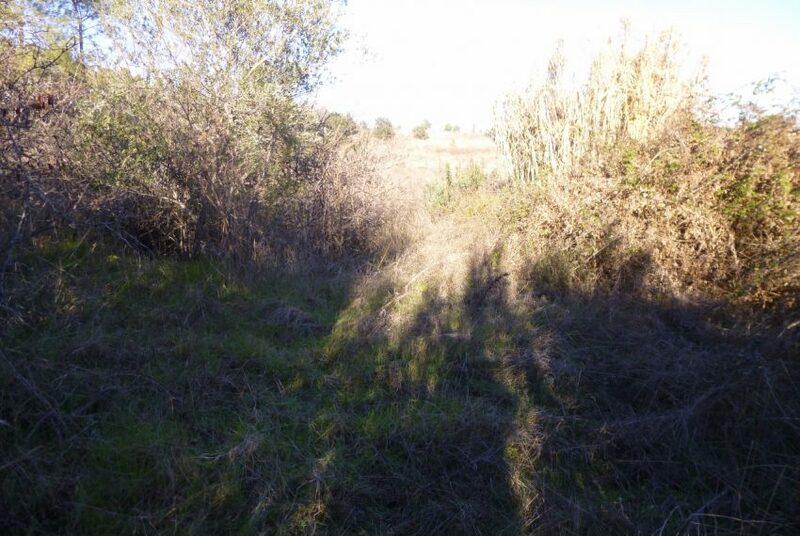 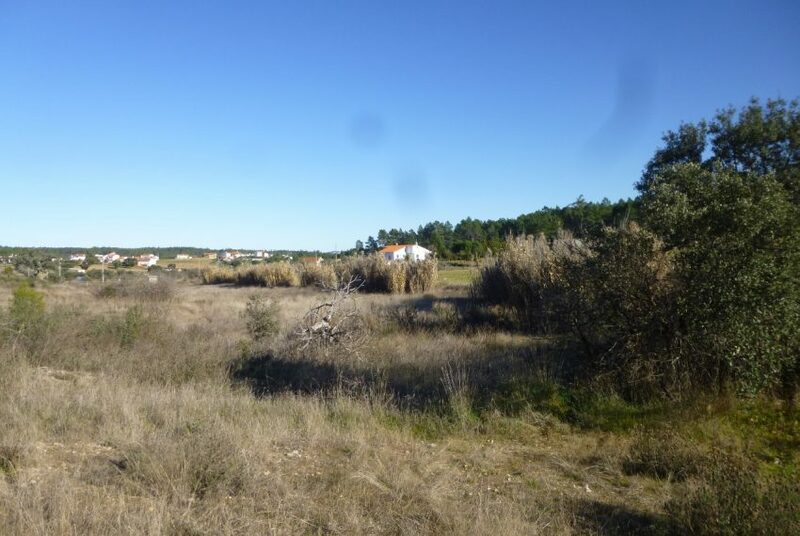 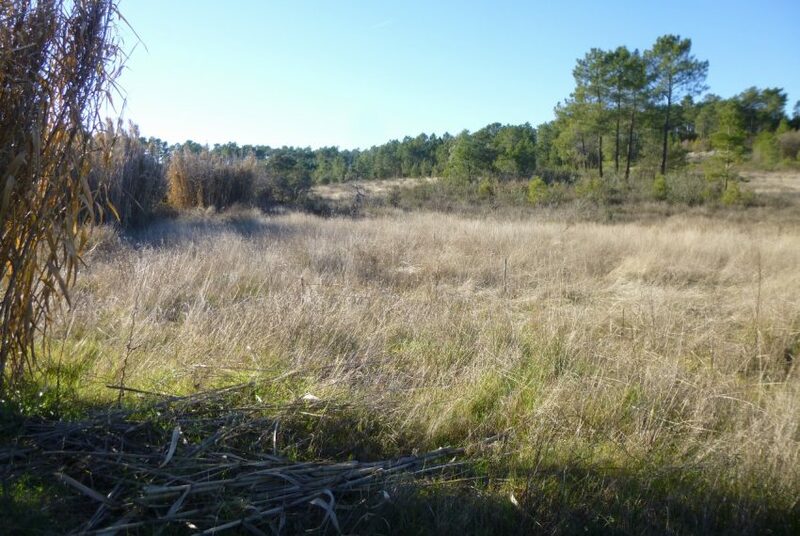 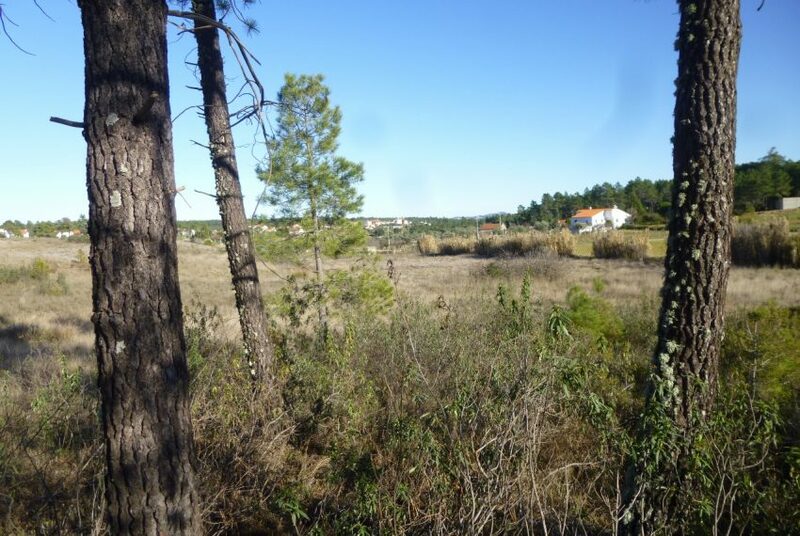 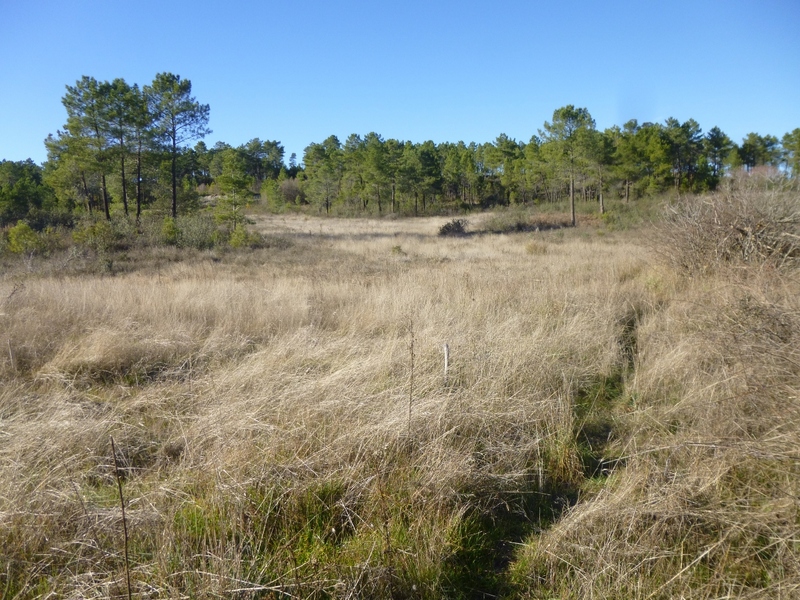 Farmland with 2400 m2 located about 500 meters from the town of S. Domingos. 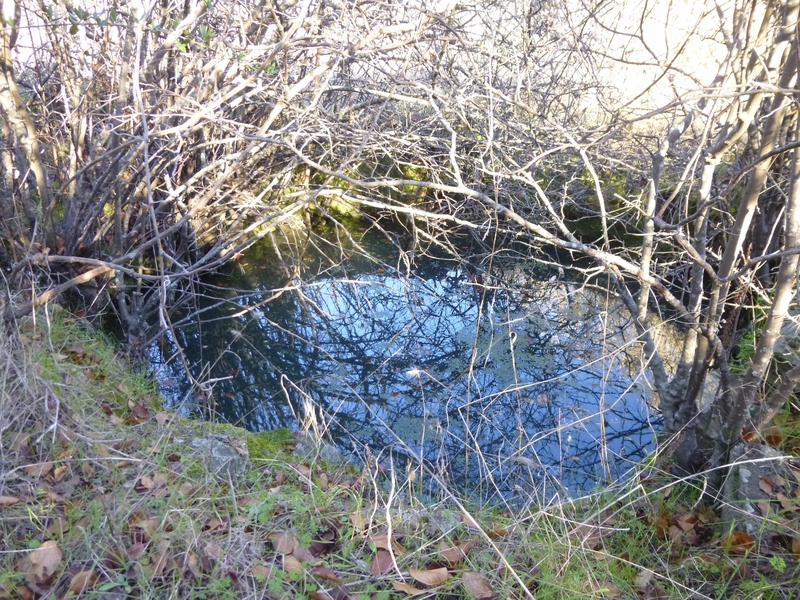 It has a well and a small river at the end of the property. 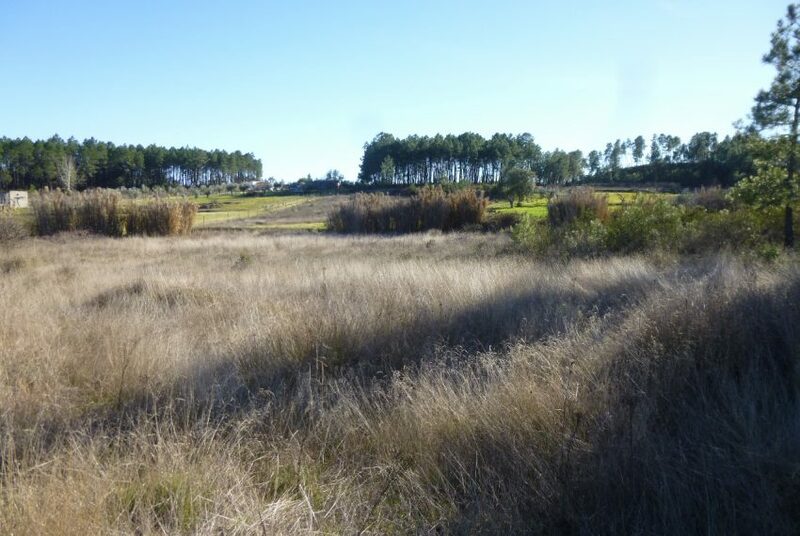 The type of soil and surrounding vegetation make this property very suitable for beekeeping, vineyard or orchard. 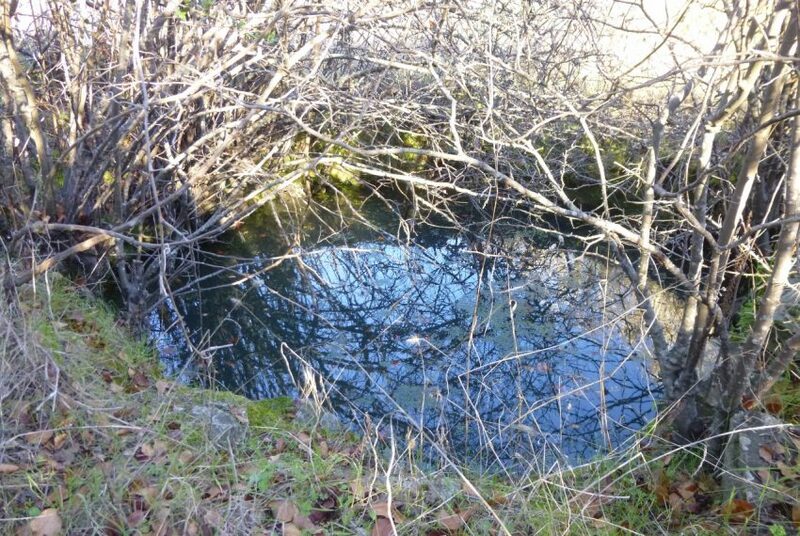 It is a very pleasant place of great tranquility. 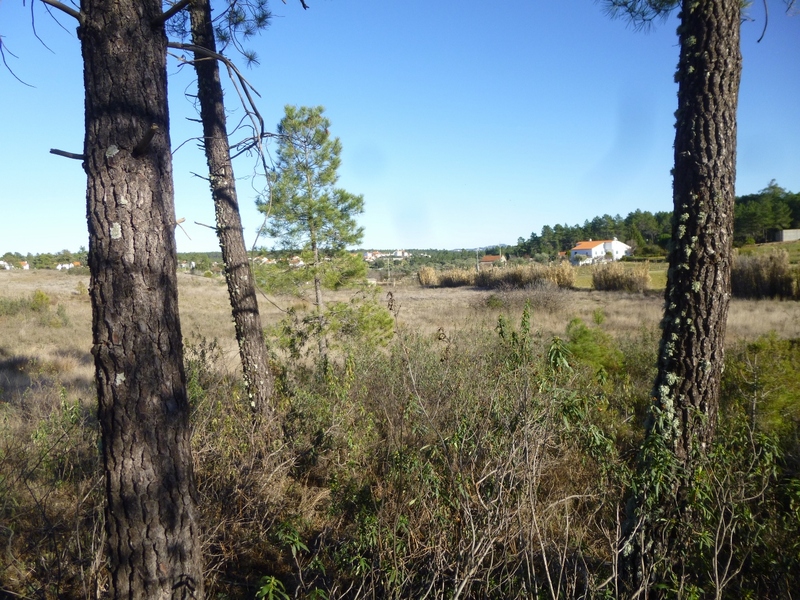 The village has a small trade, coffee shop, car garage and fuel station. 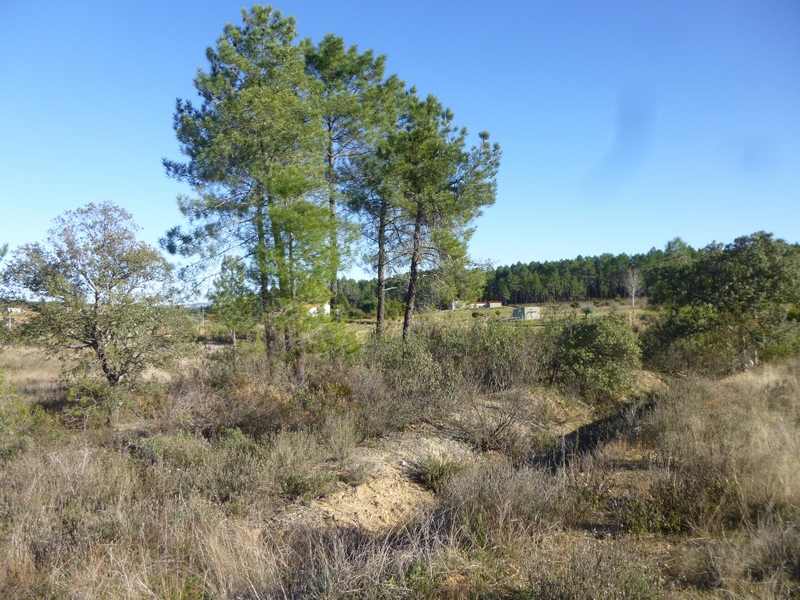 It has no viability of construction, however it is a great place for the placement of a caravan, tiny house or removable construction. 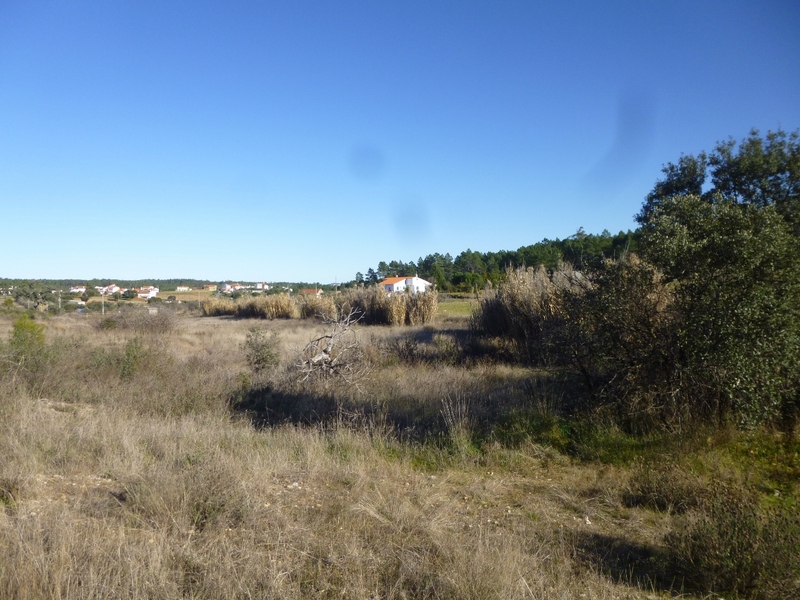 About 15 minutes from Castelo Branco.